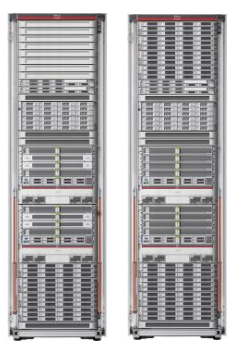 The Oracle SuperCluster engineered system integrates the following Oracle technologies: SPARC T5-8 and SPARC M6-32 servers; Oracle Solaris 11 and Oracle Solaris 10 operating systems; Oracle VM Server for SPARC virtualization; Oracle Solaris Zones; Oracle Exadata Storage Servers and Exadata Storage Server Software; Oracle ZFS Storage Appliance; InfiniBand QDR networking; Oracle Enterprise Manager Ops Center 12c; Oracle Exalogic Elastic Cloud Software (Optional); Oracle Solaris Cluster (Optional). This paper helps customers to benefit from accelerating the performance of Oracle Databases, middleware, and business applications on an integrated platform. By delivering extreme levels of efficiency, cost savings and performance for the consolidation of mission critical applications and the rapid deployment of cloud services, SuperCluster impacts all tiers of the data center, and enables businesses to reduce their operating expenses, including costs to assemble, test, deploy, maintain, upgrade and debug their infrastructure. In summary, Oracle SuperCluster offers customers a fully visualized and integrated system to run all enterprise applications with dramatic improvement in price/performance, delivering significant Total Cost of Ownership (TCO) benefits. This paper below will explore its ROI (return on investment) in more detail. The paper highlights some use cases for Oracle SuperCluster and explores some of the price/performance advantages for customers to consider when evaluating Oracle SuperCluster relative to other offerings. Oracle has already replaced many competing platforms with Oracle SuperCluster and is ready to assist customers with migrations. Across all use cases highlighted, the biggest benefit customers have experienced is the rapid time from initial system configuration to production. Several customers were running live in production in less than 1 month. The use cases discussed include: SuperCluster as the lowest cost and best price/performance platform to consolidate HP and IBM legacy platforms; SuperCluster for high performance for broad enterprise application deployments and SuperCluster as an optimal platform for consolidation of SPARC servers. 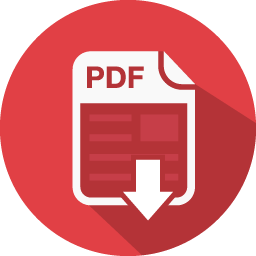 Get the Oracle SuperCluster Whitepaper (PDF).